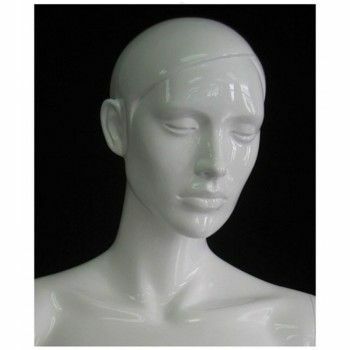 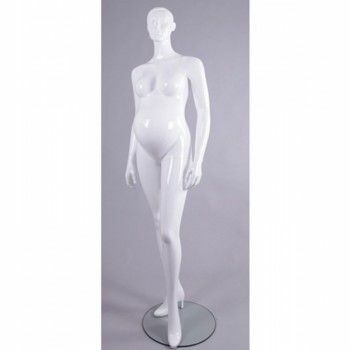 Mannequin pregnant woman with head abstract ideal to present your maternity wear. These showcase pregnant woman mannequin are available in stock in white glossy. 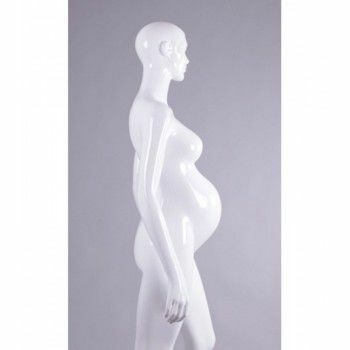 these mannequins abstract modern look perfectly present your maternity wear.